As one of this year’s national sponsors, the Northwest Territories Film Commission is joining with its community partner Western Arctic Moving Pictures (WAMP), to commemorate this year’s event with a FREE film screening of the Canadian cult classic mockumentary, FUBAR, beginning at 7:00pm on Wednesday, April 20 at the lower level of the Elks. Adults (19+) only. You can also expect popcorn, door prizes and fun give-aways. 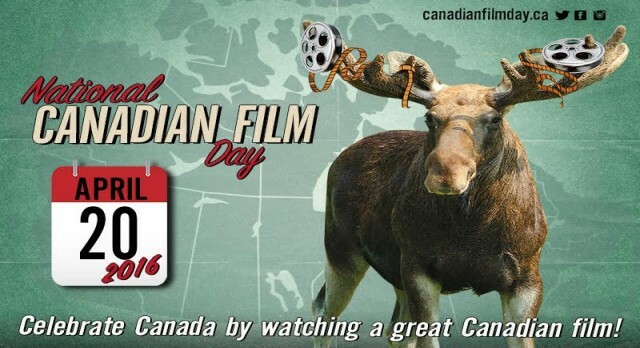 A FREE family friendly film screening of Canadian short films will also be held at the Yellowknife Public Library on Wednesday, April 20 at the Public Library Meeting room from 2:00 – 4:30 pm.